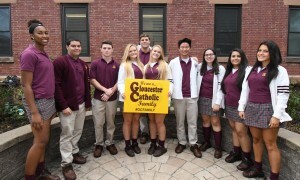 Gloucester Catholic students believe in the values of their Christian faith. 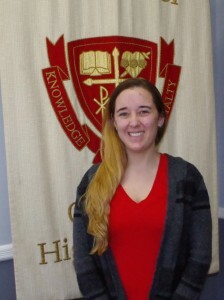 Gloucester Catholic provides students with the knowledge needed for life. Gloucester Catholic students practice their faith. 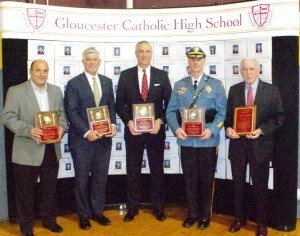 Gloucester Catholic students remain loyal to God, their school, and one other. Once a Ram; always a Ram! Gloucester Catholic Celebrates Easter Sunday — Christ Is Risen! We Welcome You to Gloucester Catholic! Click Below to View Student Experiences! If you missed Registration Day on February 23, we welcome you to become part of the Ram Tradition here at Gloucester Catholic and we look forward to you joining our family! Click on the image below to view a video of current GCHS students and their experiences here! Any student wishing to "Become a Ram for a Day" is welcome to contact the school to set up a personal visit. An online registration form (see Quick Links on left of home page) may be found on this website. 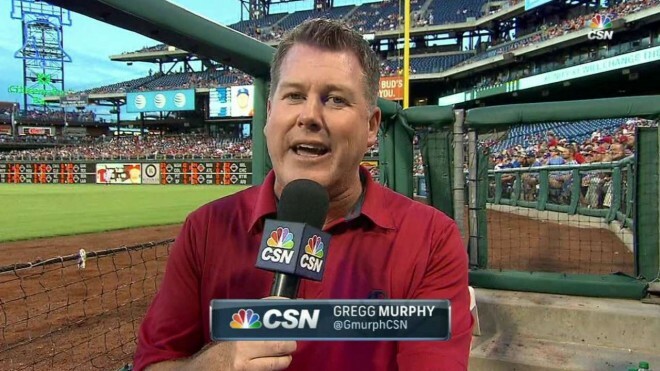 Phils’ Broadcaster Gregg Murphy Discusses The Gloucester Catholic Experience! 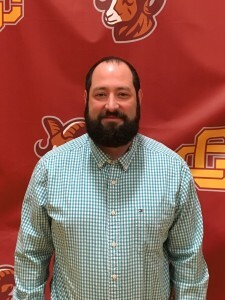 During the recent 2018-19 Gloucester Catholic Open House, award-winning broadcaster and voice of the Philadelphia Phillies Gregg Murphy, a proud Ram parent, discussed with attendees his family's GC experience. Watch the entire Gregg Murphy Presentation at the GCHS Open House by clicking on the image below. 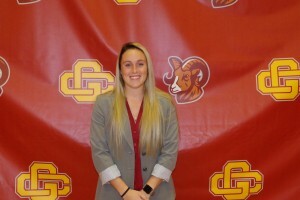 Just like Gregg Murphy's family, we welcome you to become part of the Ram Tradition here at Gloucester Catholic and we look forward to you joining our family! Gloucester Catholic is currently accepting applications for those families wishing to enroll students in Grades 7-11 for the 2019-2020 school year. If you are interested in applying, an online application may be found on this website. Go to “Apply to Gloucester Catholic” on the left side of the website. The 4th Annual Johnny Gaudreau Scholarship Golf Tournament will be held on Friday, July 26, 2019 at Ron Jaworski’s Running Deer Golf Club in Pittsgrove Twp., NJ. 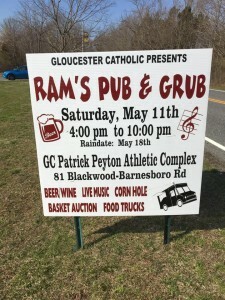 The tournament will provide families with financial need the opportunity to give their sons and daughters a Gloucester Catholic High School education! All proceeds directly fund scholarships and tuition assistance. A limited number of golfing spots are available on a first-come, first-served basis. Last year’s tournament sold out, so please register as soon as possible, if interested, online at www.johnnyhockeygolf.com. After all spots are filled, all subsequent registrations will be put on a waiting list. For additional information, contact Pat Murphy at pmurphy@gchsrams.org or (856) 456-4400, Ext. 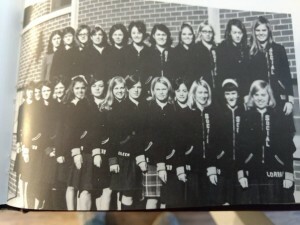 219. Registration Information: Become Part of the Ram Tradition! 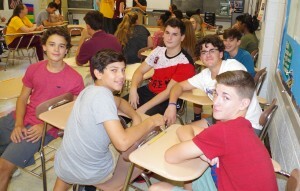 Gloucester Catholic Junior Senior High School is currently accepting applications for those families wishing to enroll students in Grades 7-11 for the 2019-2020 school year. An online application may be found on this website. Go to “Apply to Gloucester Catholic” on the left side of the website. A paper application is also available. Click on the GC Applications link and download the form. Any student wishing to "Become a Ram for a Day" is welcome to contact the school to set up a personal visit. An online registration form (see Quick Links on left of home page) mhttp://gchsrams.org/wordpress/wp-admin/widgets.php#closeay be found on this website. For additional information, please email Mr. Tom Flynn at tflynn@gchsrams.org. We welcome you to become part of the Ram Tradition here at Gloucester Catholic, and we look forward to you joining our family! 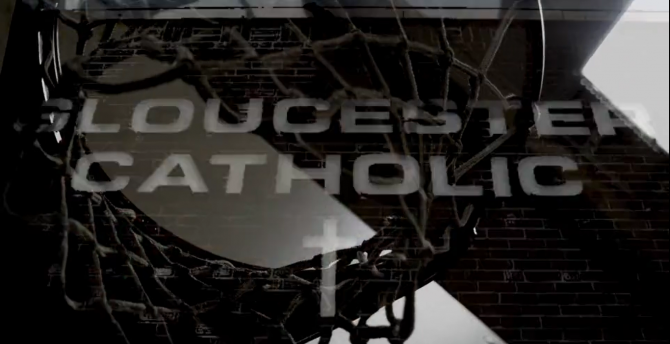 Experience Gloucester Catholic: View Student-Produced Video Here! 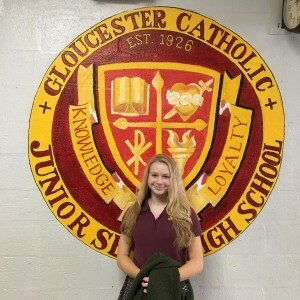 Grab a view of Gloucester Catholic from our students' perspective by clicking on the video below! This video was 100 percent created, directed and produced by our GC students! For additional information or to set up a visit to the school for your son or daughter, contact Admissions Director Tom Flynn at tflynn@gchsrams.org. See Where GCHS Class of 2018 College Acceptances and Enrollments! Gloucester Catholic's Class of 2018 graduates are currently enrolled in some of the finest colleges and universities in the nation! Click on the image below to see where our graduates were accepted and where they are currently enrolled. Apply to Gloucester Catholic Online! 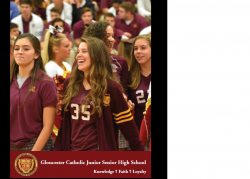 You may now apply to Gloucester Catholic Junior Senior High School online! For the online application, select the "Apply Online" button on the left side of this home page. A traditional paper copy (PDF) application is also available on the left side of this home page. Members of Class of 2022 Receive Big Welcome to GCHS! 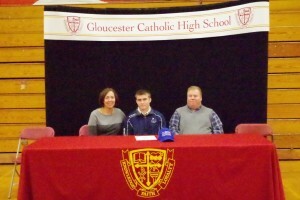 Lacrosse Star Sean Beers Commits to Cabrini University!